To maximise your solar investment our energy storage solutions provide you with the power when you need it. As your solar panels produce power during the day you can ‘harvest the power or the sun’, store the energy and use when you need it. SolarKing are proud to bring you a range of energy storage options from Tier 1 manufacturers, combining the best of storage technology and capability at great prices. 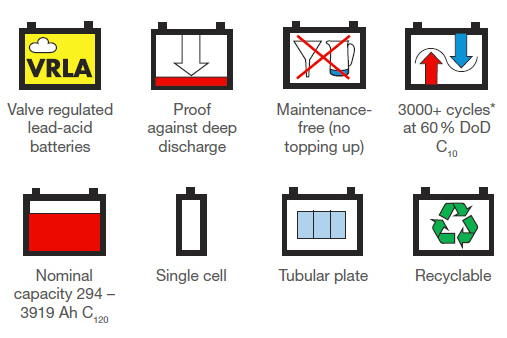 To discover more please view our range below, and talk to us about your energy storage needs. We’re here to help! We provide no obligation free quotes selecting the best energy storage solutions for your requirements, and we’re more than happy to discuss energy storage options and provide more information. Like to purchase Solar Batteries? Simply call the friendly SolarKing team a call on 0508 Solar NZ (0508 765 276) – Free Quotes and we can arrange freight nationwide. Sonnenschein® SOLAR batteries are manufactured in Germany and our range are specially designed for solar energy storage. Sonnenschein have an outstanding worldwide reputation for their quality and technical advances with ‘dryfit’ technology. 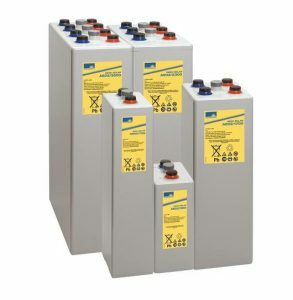 SolarKing are proud to offer two different Sonnenschein battery ranges which offer great benefits at a very competitive price point. 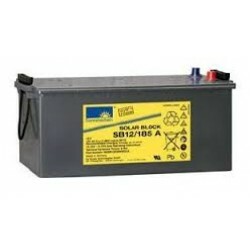 This range is the ideal energy source for medium industrial solar systems, holiday and weekend houses, as well as safety equipment power supplies. Sonnenschein A600 SOLAR is a premium range, developed specifically for applications where cycling is required. It has extraordinary energy-saving features in addition to robust reliability, proven for decades in many installations world wide. Narada systems are DC coupled . The Narada Battery solution provides flexibility with lead carbon batteries with different storage size options. Our Narada home energy storage solution includes a bank of heavy duty Lead carbon batteries. These batteries are the #1 choice for large scale off-grid solar systems and will help you maximise your energy self-sufficiency. 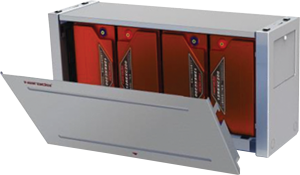 These battery banks can be combined to provide storage capacity up to 40kWh if required. Cabinet mounted batteries, which can be neatly stacked and are simple to install. Sonnen systems are AC coupled and can be retro fitted to any existing solar power system. The Sonnen AC Battery is German designed and simple to install, safe and easy to upgrade to suit your power storage needs. This system is ideal for both new and existing solar customers. The standard Sonnen system comes with 2 x 2 KWH usable batteries and additional batteries can be added at any stage up to a total of 16 KWH. Very simple to install – wall or floor mounted. 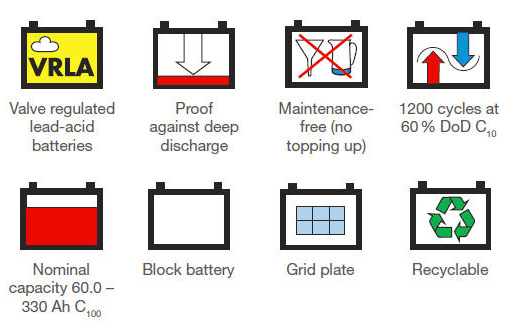 Like to learn more about Home Solar Batteries?